The lower house of the Russian parliament could debate the new strategic arms reduction treaty in the third reading on January 25, State Duma speaker Boris Gryzlov said. ­The ratification of the New START is high on the agenda of the spring session of the Duma, Gryzlov told reporters on Tuesday. The parliament approved the treaty in the first reading on December 25 with 350 deputies voting for the ratification and 58 against. The US Senate had ratified the treaty three days earlier by a 71-26 vote. The New START will replace the previous strategic offensive arms reduction treaty, which expired in December 2009. Presidents Dmitry Medvedev and Barack Obama signed the new agreement in Prague on April 8, 2010. According to Gryzlov, State Duma deputies are ready to consider the treaty in the second reading on January 14 and, finally, on January 25. The Foreign Affairs Committee is expected to hold its session on Wednesday to prepare the document for the second reading. As the US Senators set their own conditions while ratifying the treaty, six additional articles, or 11 more pages, will be added to the ratification bill, Gryzlov said. 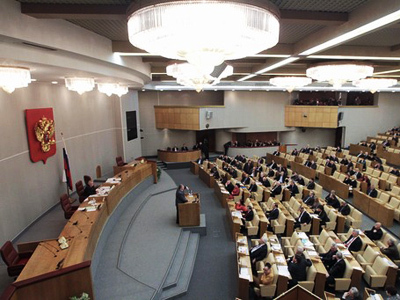 The Senators’ reservations forced Russian deputies to expand the text of the document, he explained. After debates on January 25, the State Duma also plans to adopt a special statement regarding the ratification and a statement on measures to bolster Russia’s defense potential. 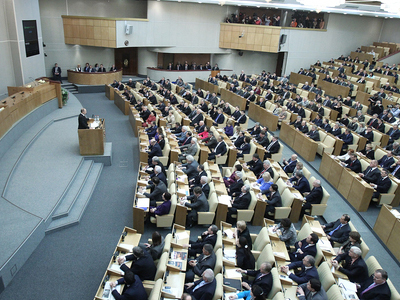 “The ratification of this treaty should not weaken our defense capabilities,” the Duma speaker said. The text of the new treaty is “balanced” and takes parity into account in every detail, believes Konstantin Kosachev, head of the Duma Foreign Affairs Committee. The alternative to this document is only “non-transparency of actions, mutual fear and, as a necessary result, continuing rivalry between the two nuclear powers,” he told earlier Echo of Moscow radio. 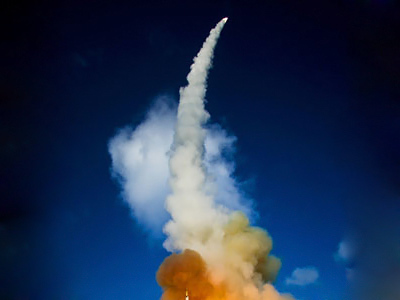 The New START, though, does not consider any aspects of missile defense or strategic defensive arms, the deputy said. According to Kosachev, the current US missile defense capability does not threaten Russia’s strategic defense potential. However, the qualitative changes of the US’s approach in the missile defense field and the possible creation of a strategic missile defense shield may ruin the treaty in the future, Kosachev warned. In any case, despite any concerns, the present nuclear arsenals should be reduced “gradually and synchronously,” he noted.